Do you know someone who has a heartwarming story? 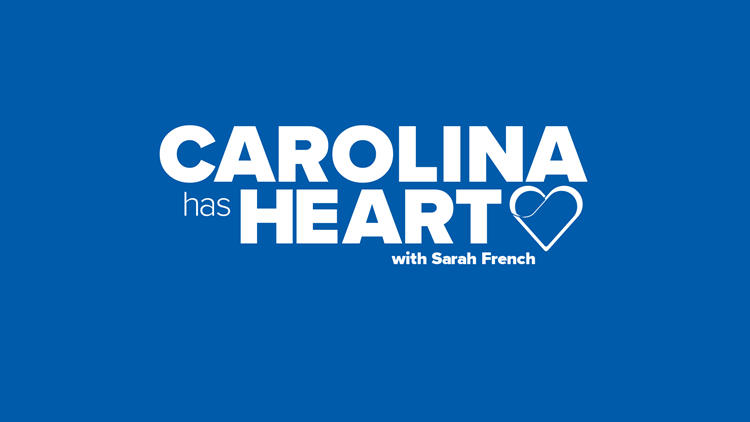 Let Sarah French know and that person might be featured on WCNC NBC Charlotte. Every week on WCNC NBC Charlotte Sarah French showcases inspiring people in our community.